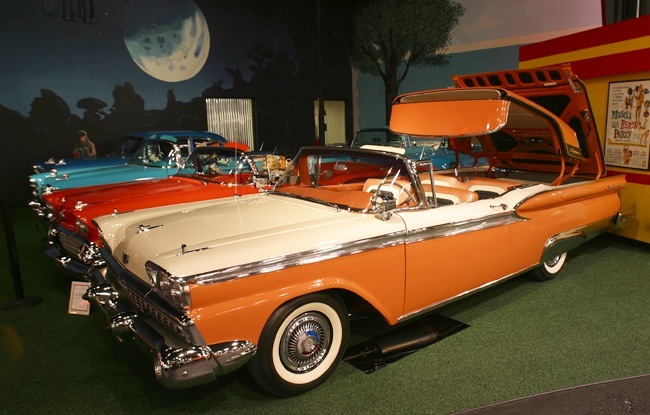 The Ford Fairlane was an automobile model sold between 1955 and 1971 by the Ford Motor Company in North America. 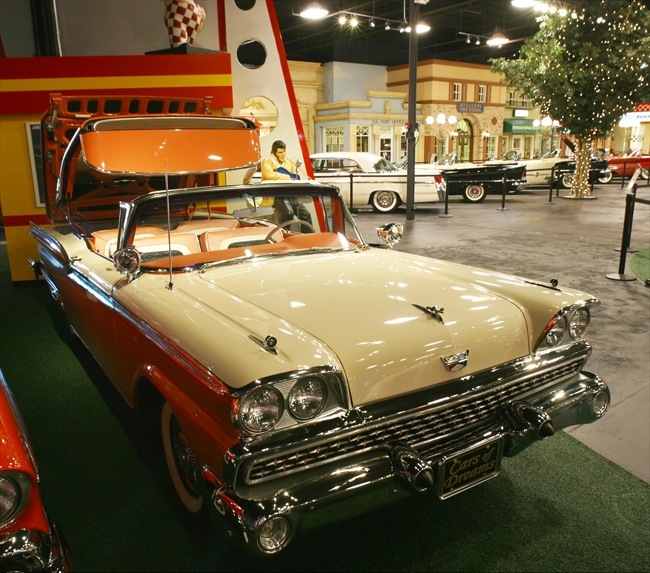 The name was taken from Henry Ford’s estate, Fair Lane, near Dearborn, Michigan. 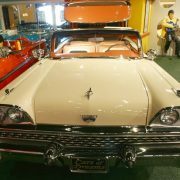 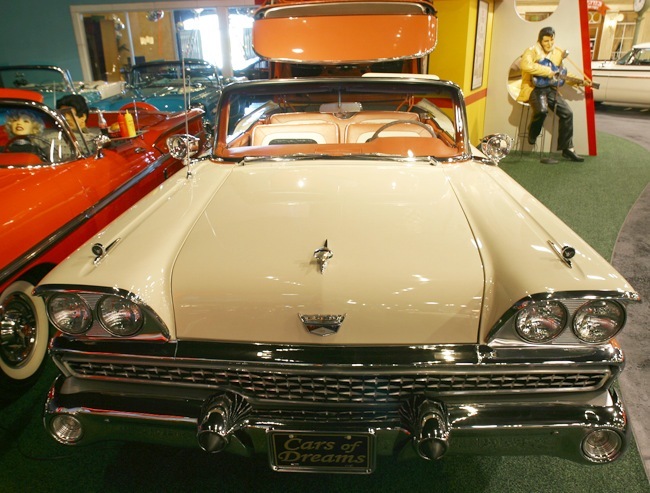 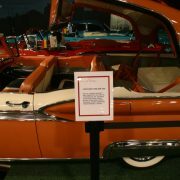 For 1955, the Fairlane name replaced the Crestline as Ford’s premier full-size offering. 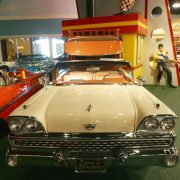 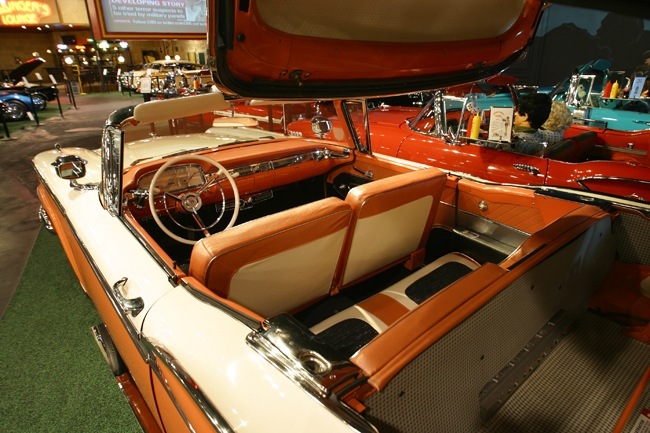 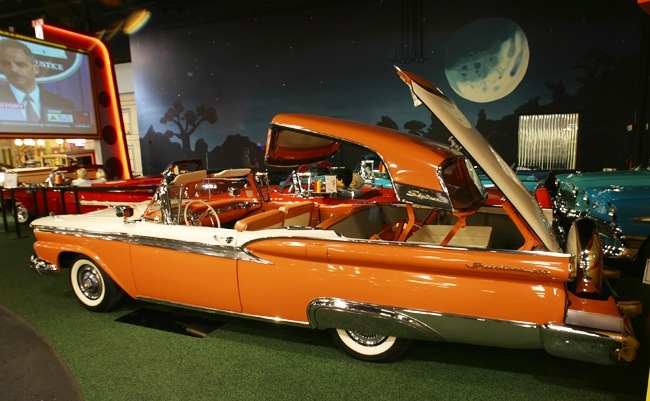 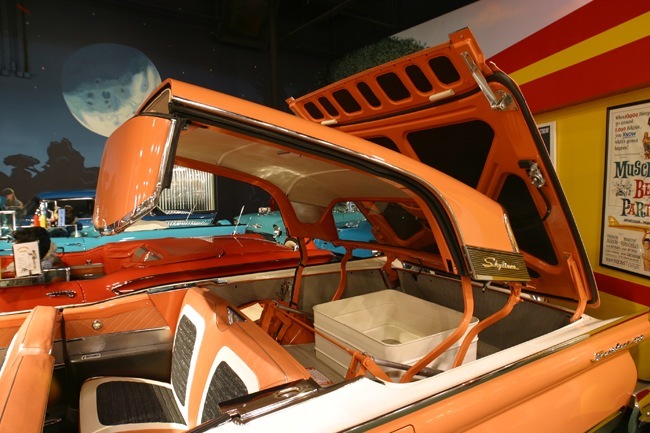 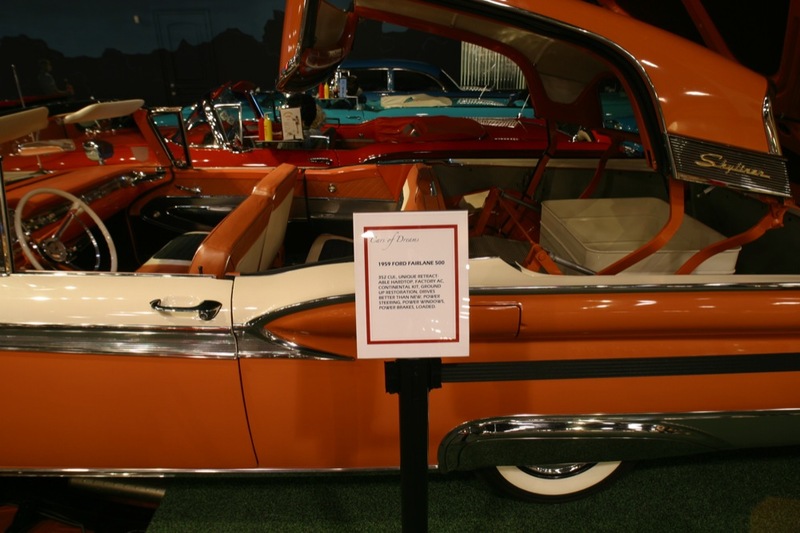 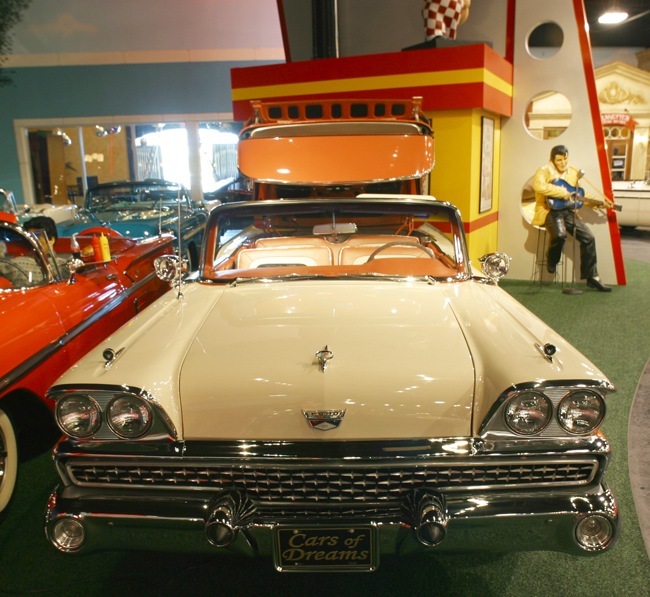 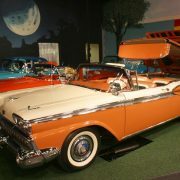 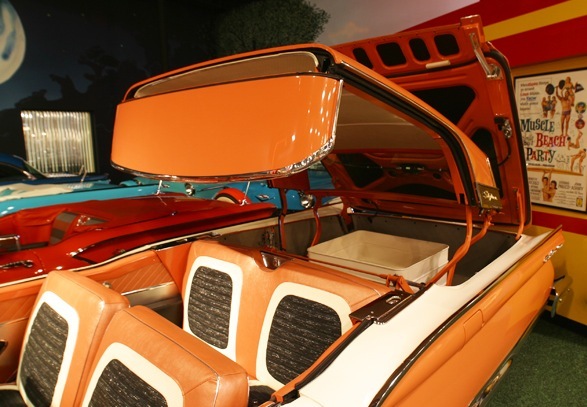 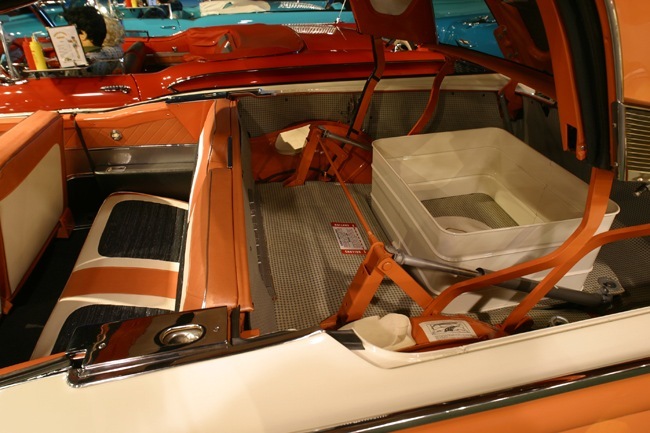 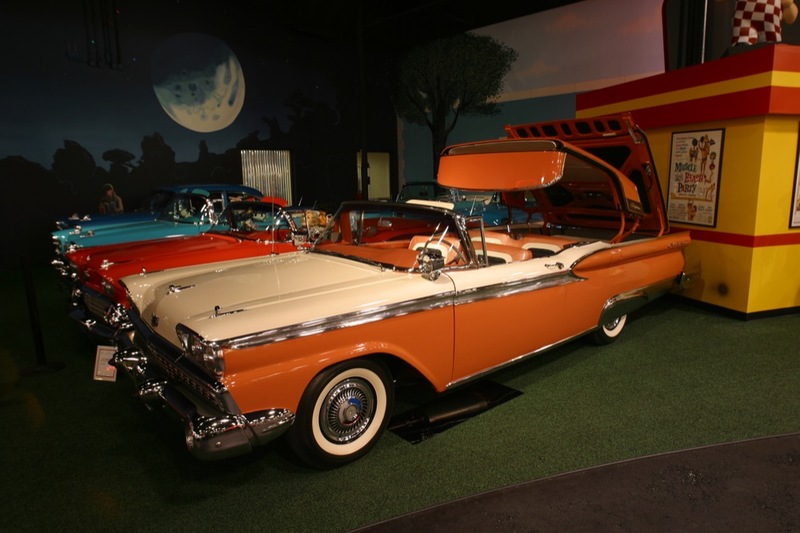 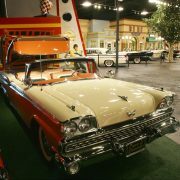 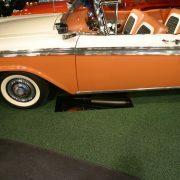 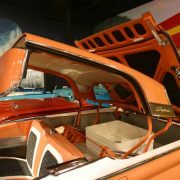 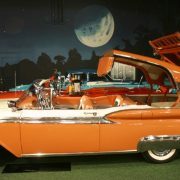 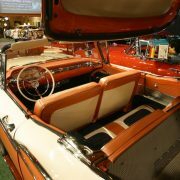 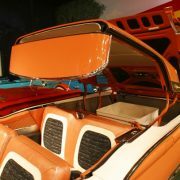 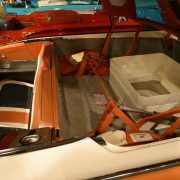 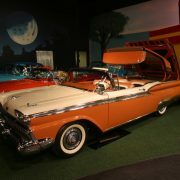 Six different body styles were offered, including the Crown Victoria Skyliner with a tinted, transparent plastic roof, the regular Crown Victoria coupe with lots of stainless steel trim, a convertible Sunliner, Victoria coupe, and traditional sedans. 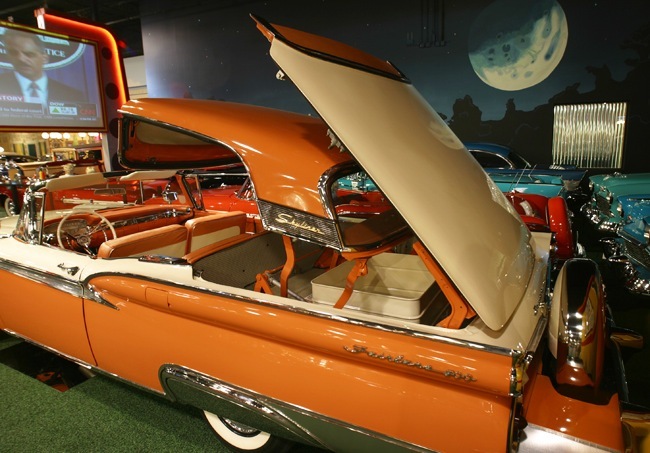 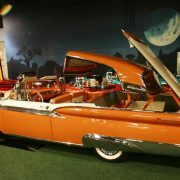 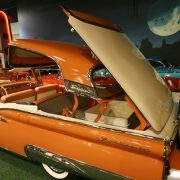 All featured the trademark stainless-steel “Fairlane stripe” on the side. 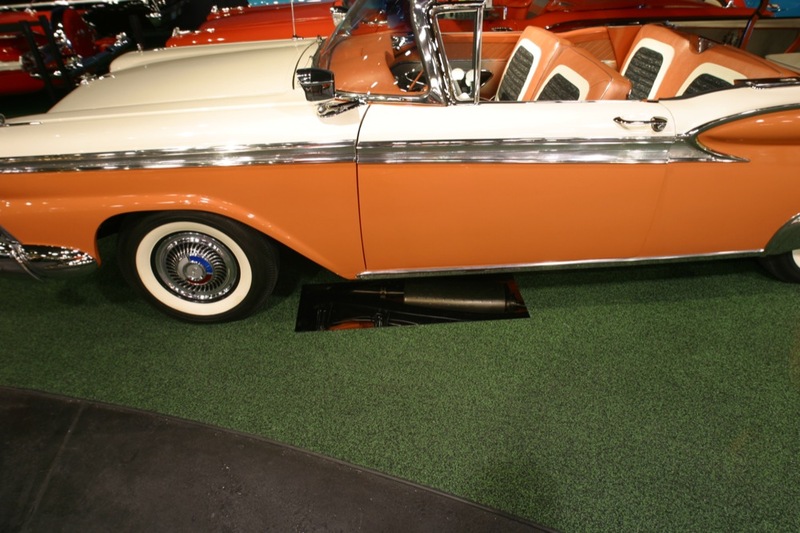 Power options were a 223 CID (3.7 L) straight-6 engine and a 272 CID (4.5 L) V8.